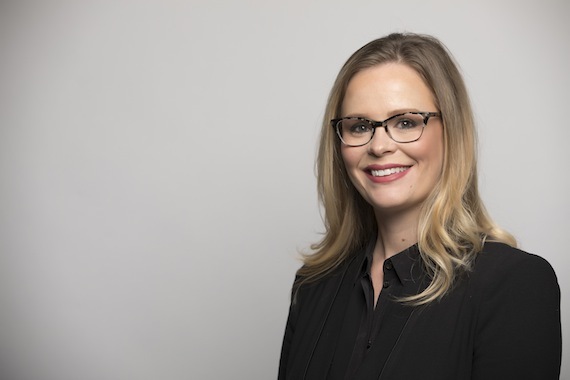 Sara Knabe has been promoted to VP of Creative, BMG Nashville. Since joining the company in 2011, she has been on a steady ascent in the Nashville music community, working with an impressive list of songwriters and artists including Gordie Sampson, Tony Lane, Wynn Varble, Jay DeMarcus, Lucie Silvas, Ruston Kelly, James LeBlanc and many others. Knabe and the team in Nashville have secured an abundance of placements for BMG writers, including Florida Georgia Line’s “H.O.L.Y.,” and cuts by Tim McGraw, Lady Antebellum and Rascal Flatts.